I’ve not shared this one in a while – A poem inspired by my son whilst he was on his Duke of Edinburgh Expedition many years ago! Copies of the book are still available from me – £5 plus postage. Please email me if you would like a copy. 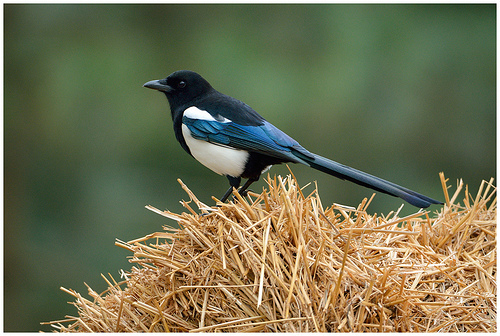 Wow – now that NaPoWriMo14 is at an end I’m feeling a little bereft! I would like to say a big thank you to everyone who dropped by, read, liked, or left comments. I am stunned to see that my views have now shot up to over 30,800, so thanks everyone for visiting and supporting my page, it is very much appreciated. I will be working on the editing of my second anthology (the clue is in the picture). I have lots of work to sort through to decide which poems make it to the book, and which ones get the chop – never an easy decision! So… if all goes quiet, you will know I am busy wading through poems and consuming copious amounts of biscuits and tea, my sanity kept intact by having my ipod on shuffle. I will be dropping by from time to time – wish me luck – see you on the other side! Wishing everybody a health and happiness for 2014. Thank you for your support, visits, likes and comments throughout 2013. I feel very lucky to have such kind and generous visitors to my site. I hope to be a little bit more active with my poetry in 2014, and look forward to your comments and kind feedback. 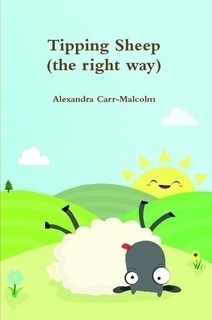 I also released my first anthology, Tipping Sheep (the right way). I took part in the open mic session for the ‘Off the shelf’ event held in the Sheffield Winter Gardens. It was a cold but fun day with many fabulously talented poets sharing their work. What 2014 has in store? I am currently working on my second anthology, but it is slow going, trying to juggle work and pull together my poems into a cohesive theme – but I am getting there! 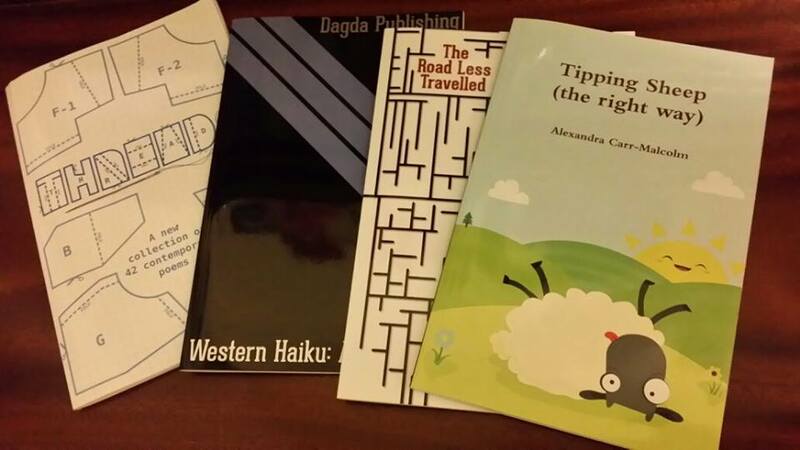 Self-publishing was a steep learning curve which I don’t think I will be repeating if I can help it! I’m not really one for making resolutions as I feel if I want to do something enough, I just get on with it! However, this year I have joined the Veganuary campaign, and I am trying to be vegan for a month. It isn’t as hard as I anticipated, (already being a veggie and having an intolerance towards eggs) but I do really miss cheese! Will I continue to be vegan after January? I doubt it, but I will be far more aware of looking at food labels and being choosier about my diet. My main concern is my 13 year old dog that is starting to slow down and struggle with Arthritis. I hope to keep him active, happy and pain free for as long as I can. I am hoping that the economic climate starts to pick up. The downturn has severely impacted upon my work as an interpreter; this means I have to spend more time away from my writing whilst trying to source work. Being a freelance worker is not secure and is unpredictable in this current time of austerity. I hope to enter more competitions, submit more poems for publishing and have more space and time for writing and blogging. I was lucky enough to get a few good books as Christmas presents which are on my, ‘to read’ pile. Santa also bought me the latest Stevie Nicks DVD which I am looking forward to watching when I get the house to myself. I wish you all a happy, healthy and creative 2014! Finally – I have my first anthology available on Kindle. I apologise for the delay, it has taken me a long time due to work commitments and my tardiness in grasping the skills of creating e-books! Below are the links for the Kindle version, for both UK and US Amazon. If you prefer the paperback version they are available on either Lulu or Amazon – or – contact me directly for a copy.